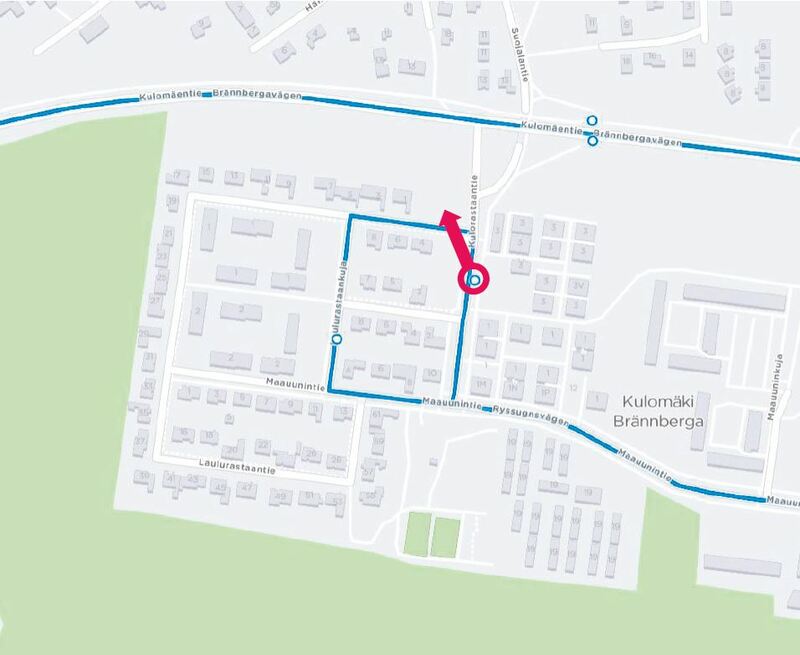 The "Laulurastaantie" (V8116) bus stop on Kulorastaantie will move to Laulurastaantie on Monday 2 July due to construction works. The relocation affects routes 631, 731 and 731N. The works are expected to continue for about a year. Here added a google map the Laulurastaantie bus stop the <a href="http://www.getinternetprovider.com/">http://getinternetprovider.com/</a> construction works and the relocation affects routes. I need more details regarding the site. In the next updation please add more details regarding the site.